Perfect for mid handicap golfers, these excellent Cleveland Golf CG16 Black Pearl Irons 4-PW Steel optimise forgiveness, distance and control in every shot. 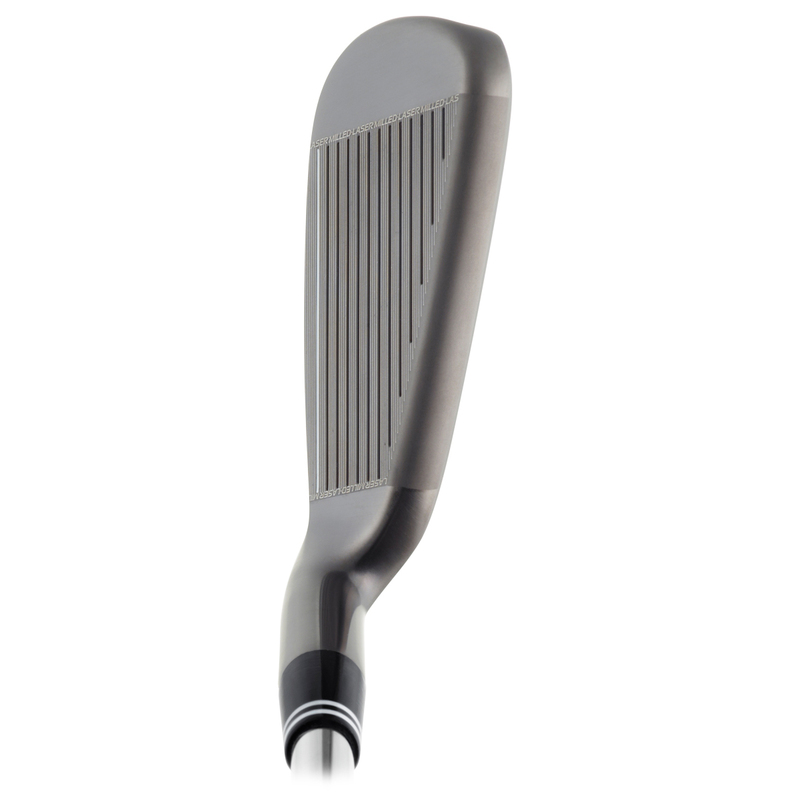 The large, thin clubface increases COR for incredible golf ball speed, and this, combined with the lighter overall golf club weight, ensures astounding distance that competes with any iron set in the market, but with improved control. Meanwhile, the centre of gravity is stretched low and deep to optimise golf ball launch angle, and allow soft landing shots for greater control. 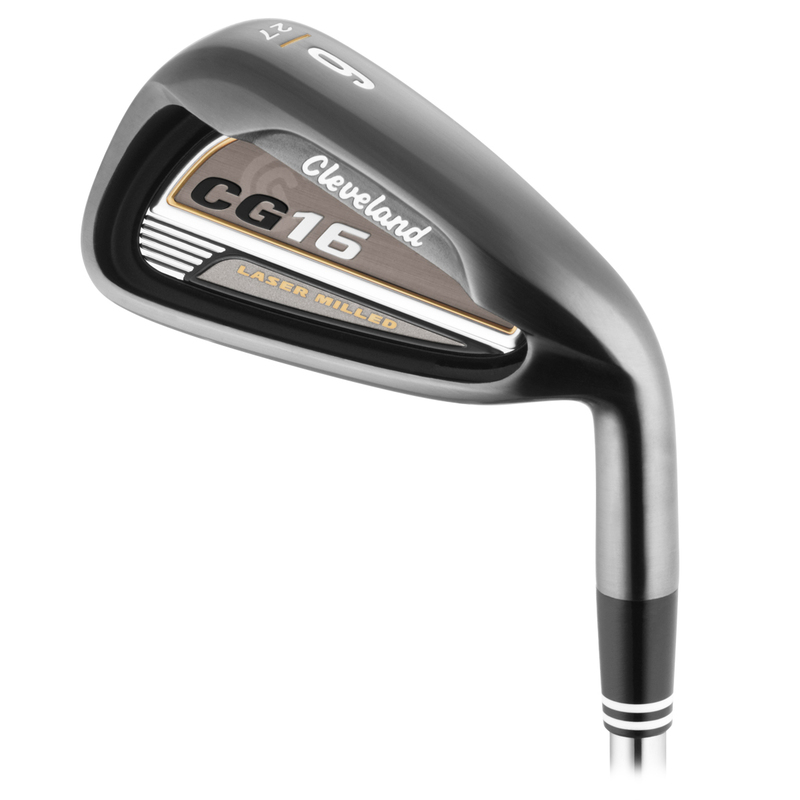 Maximising speed for increased distance, these Cleveland Golf CG16 Black Pearl Irons 4-PW Steel include optimised clubhead weights, lofts, and shaft lengths, with lightweight steel shafts. 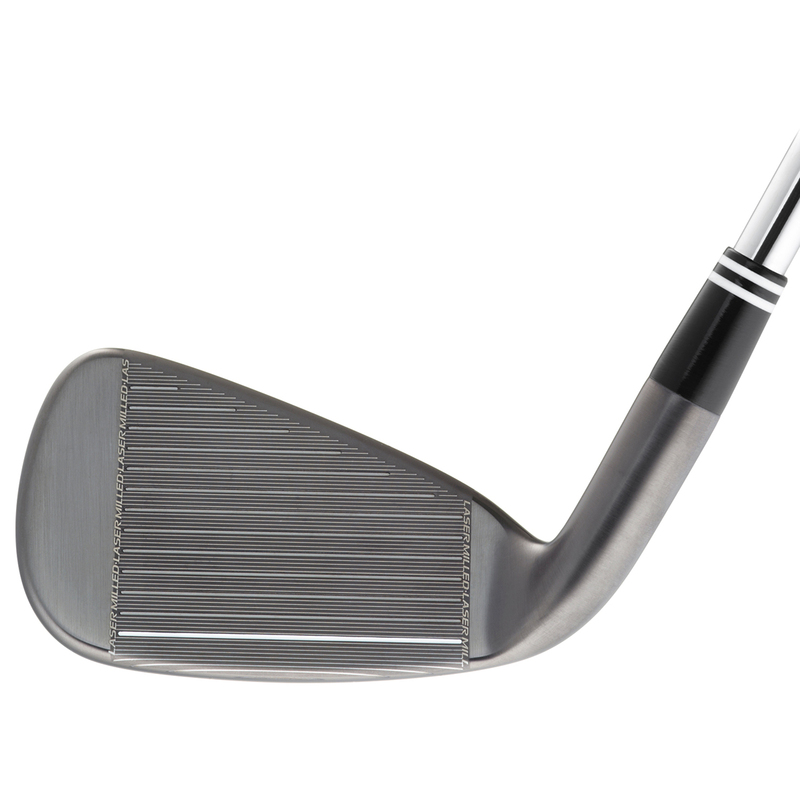 These sensational golf irons also feature standard swingweights to ensure this greater clubhead speed is backed up with remarkable control. 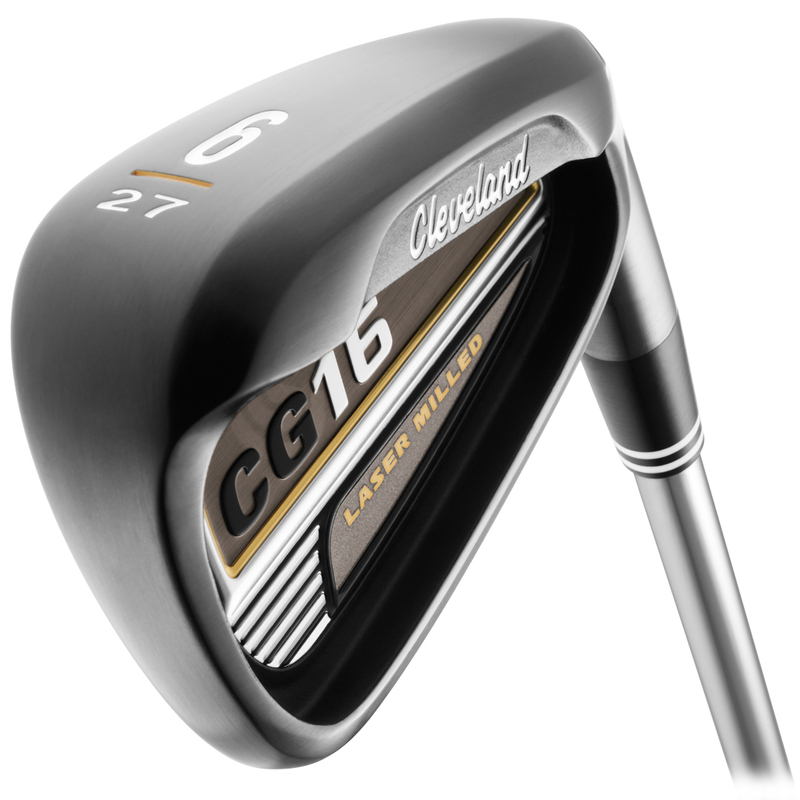 These Cleveland Golf CG16 Black Pearl Irons 4-PW Steel include Cleveland Golf Traction 85 steel shafts, which send your golf ball on a controlled flight for maximum accuracy, due to their mid-kickpoint.